Investigators find use of antimicrobial lock to prevent CLABSI may be effective clinically and financially. 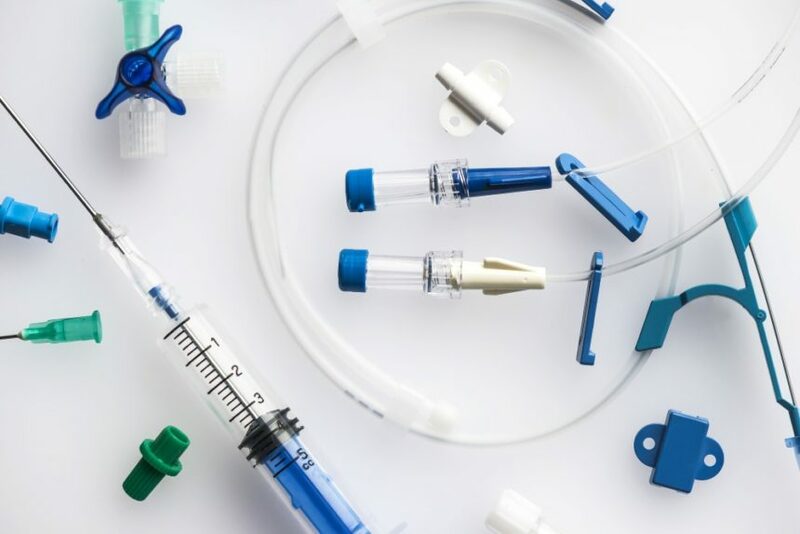 Antimicrobial lock solutions are an effective clinical and cost-effective strategy for preventing central line-associated bloodstream infections (CLABSI), according to new findings published in Clinical Infectious Diseases. Recent studies show that the prophylactic use of antimicrobial locks can reduce the incidence of CLABSI, and the Centers for Disease Control and Prevention (CDC) recommends their use in patients who have experienced multiple prior episodes of CLABSI. Their role and cost effectiveness has not been well established in other settings; however, in the current study, the authors evaluated the cost-effectiveness of using antimicrobial lock solutions for preventing CLABSI in the settings of hemodialysis, cancer treatment, and home parenteral nutrition. They developed a decision-analytic model that compared antimicrobial lock solutions with heparin locks for the prevention of CLABSI in these three settings, and cost-effectiveness was determined by calculating CLABSI prevented and incremental cost-effectiveness ratios (ICER). At a willingness-to-pay of $50,000, the probabilistic analysis showed that antimicrobial lock solutions had a 96.24% chance of being cost-effective vs heparin locks in hemodialysis, an 88.00% chance in cancer treatment setting, and a 92.73% chance in home parenteral nutrition. For each CLABSI episode prevented, their base-case analysis found that antimicrobial lock solutions were associated with a savings of $68,721.03 for hemodialysis, $85,061.41 for cancer, and $78,513.83 for home parenteral nutrition. “It should be noted that there are multiple interventions that are effective in the prevention of CLABSI,” wrote the authors, adding that it “may be reasonable to hypothesize that combining the use of antimicrobial locks, in the context of an antimicrobial stewardship program, with other prevention measures,” may also help reduce the rates of CLABSI. Are Hospital Staff Failing to Practice Transmission-Based Precautions?